We know that being a green and clean company is good for business and essential for the future of the Earth and our company. Our dedication to the environment lies at the heart of how AMSOIL, Inc. operates its facilities in Superior, Wis., but it is also instilled in AMSOIL products. AMSOIL products reduce waste oil, increase fuel economy and reduce harmful exhaust emissions. By safely extending oil-change intervals, AMSOIL dramatically reduces waste oil. 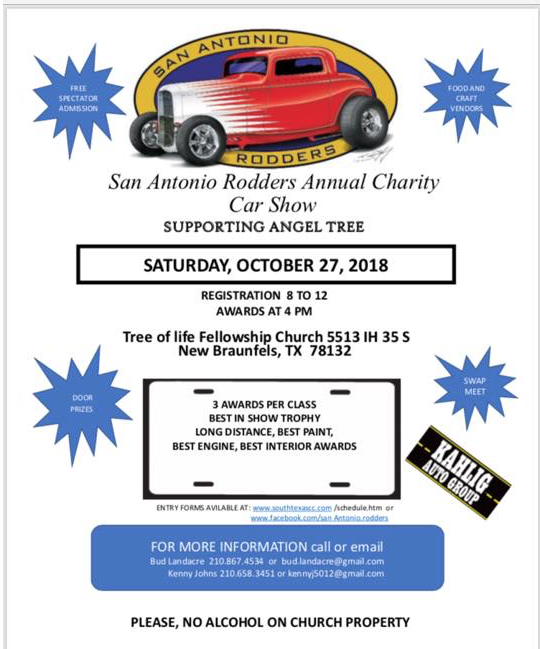 If every passenger car/light truck in America practiced extended drain intervals using AMSOIL Signature Series, up to35.7 billion quarts of oil would be eliminated from the supply stream. SABER Professional Synthetic 2-Stroke Oil features low smoke, low-odor and low toxicity. AMSOIL marine oil has low aquatic toxicity. 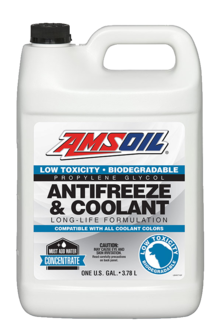 AMSOIL Low-Toxicity Antifreeze & Coolant is made with propylene glycol, a biodegradable chemical that is easier to recycle than its ethylene-glycol counterparts. Its low toxicity limits poisoning risk. 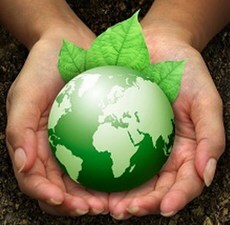 Recycling is a top priority; less than 10% of the waste AMSOIL generates ends up in the landfill.